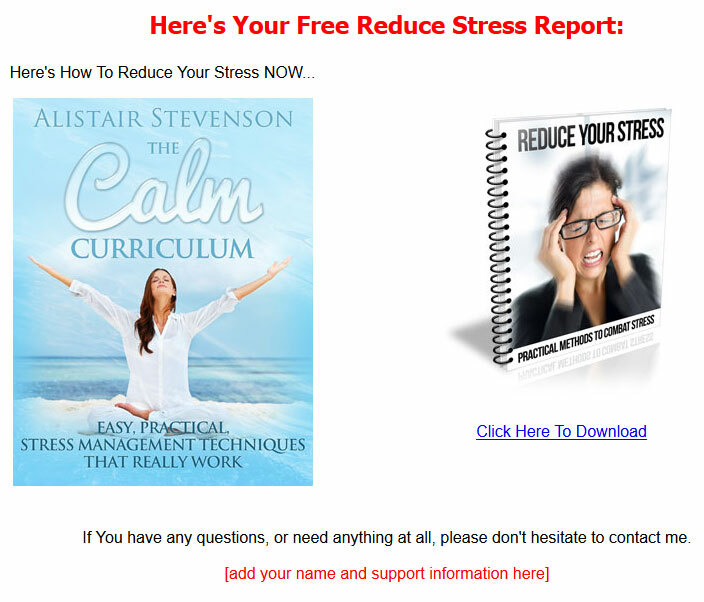 Reduce Stress PLR Autoresponder message series comes with over 3,000 of content. They come in both TXT and Word DOC format, so you can edit them easily. We also set them up so they are quick to customize. Simple to customize the greeting, salutation, name and website, it only takes a couple minutes. Miscellaneous Graphics: eCover PSD in flat format. 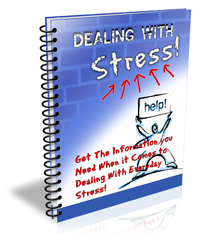 Did you know that over 70% of people regularly experience physical symptoms caused by stress? And that over 70% experience psychological symptoms caused by stress? 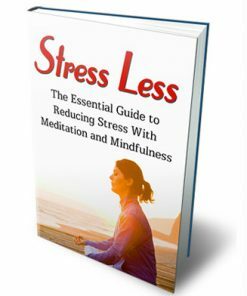 Not doubt stress can be a major issue for many people around the world, and they are looking for a solution to their problem. 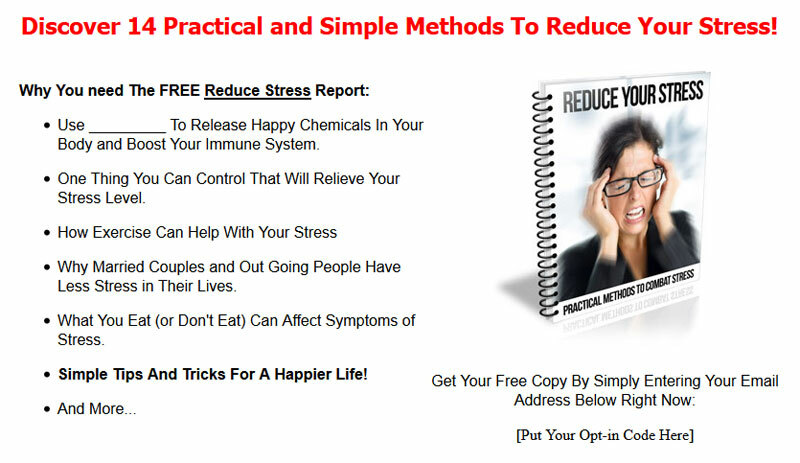 Here is your opportunity to provide solid information that could really help people and have the perfect time and places to promote related stress products and services. Give Away Report – Brand new report we just finished putting together. 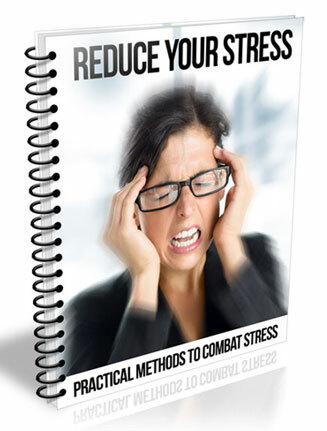 Reduce stress plr report is titled, “14 simple steps to reduce stress” and it covers easy ways to combat stress on one’s life. 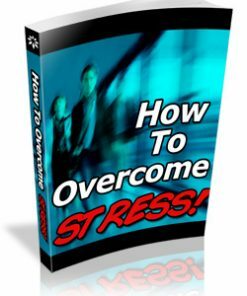 Squeeze Page – Created just for this product, with brand new copy to grab those opt-in’s. Simply copy and paste your opt-in code into the page, upload and it’s ready to build you a list on auto-pilot, even while your sleeping. Confirm Page – If you use double opt-in for your email marketing, this page will help encourage your new subscribers to verify their email address. This could mean a much bigger list for you to promote to. 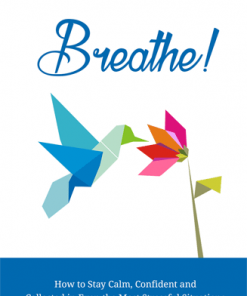 Download Page – Just add your download link and it’s ready to go. 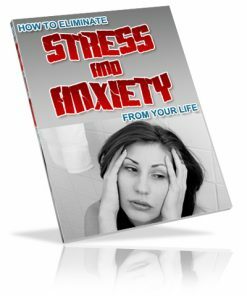 Also comes with a related clickbank stress advertisement, so you have an extra income stream. This can be one of the best places to make sales. They trusted you enough to give up their email address, so they are more likley to buy what your promoting. You could be getting paid to build you list. 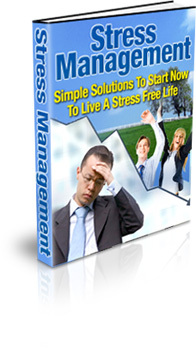 Autoresponder Messages – Package comes with 7 pre-written reduce stress plr autoresponder email messages. Messages start with content, then lead into promotional. So your not slamming your subscribers with buy now, your gently working them into buying. Exclusive eCover – Brand new cover we made completely from scratch just for this product. it’s something you won’t find anywhere else but here, so grab it to have the exclusive. Cover comes in JPG and in 5 different sizes. eCover PSD – We’ve included the eCover PSD in flat format, so you can edit or change it how ever you’d like. Add your name or your website, it’s your choice. Make it your own. Build a list you could promote to, far into the future. Make sales from the download page. Generate sales from the affiliate links in the autoresponder messages. 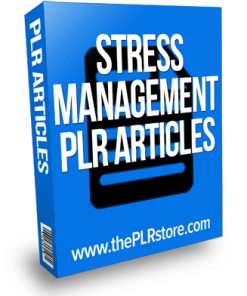 Reduce Stress PLR Report comes in both Word DOC and Open Office ODT, so you know it’s easy to edit and change as you wish. Add your name, your website, or better yet add affiliate links for extra income streams. Give Away is professional done with a quality layout, a linked table of contents and proper page numbering. This will help make you the expert and trusted authority. 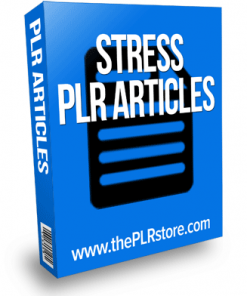 Reduce Stress PLR Email messages are pre-formatted to 65 characters or less, the recommended width for most autoresponder services. They are copy and paste, so easy to use. Each message also comes with built in clickbank affiliate links, so you have the opportunity to make sales with every message you send. Set up a series and the messages go out for you, on automatic.